Added support for authenticated SMTP servers for event messages. Added support for terminal specific ThinManager server list for synchronized systems. Improved performance when using Biometric Integration. Added support for Intel Skylake processors. Added support for additional Intel and Nvidia graphics adapters. Added support for multiple onboard graphics ports in MultiMonitor configurations. Added support for extended function keys (F13-F24). 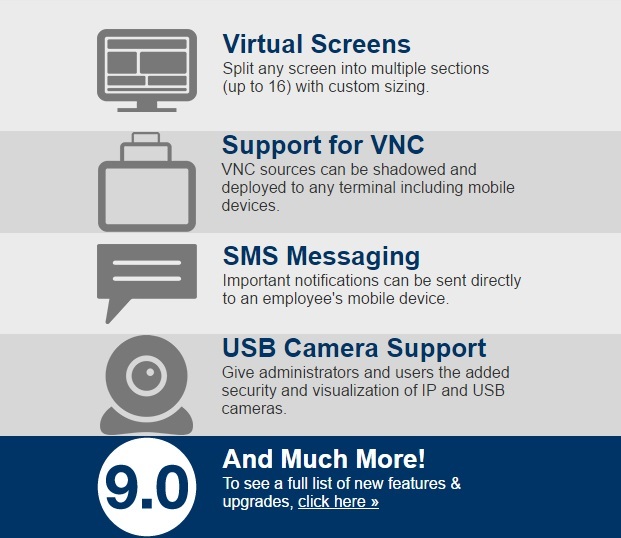 If you’re interested in moving to ThinManager 9.0 on any of our ACP ready thin client systems, we encourage you to contact ACP to find out if your software license qualifies for a free upgrade. 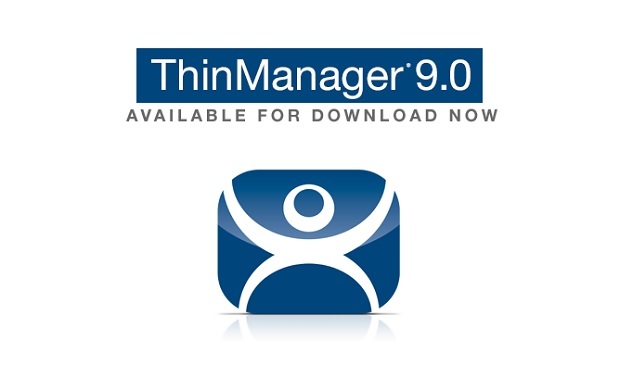 ThinManager 9.0 can be downloaded here.